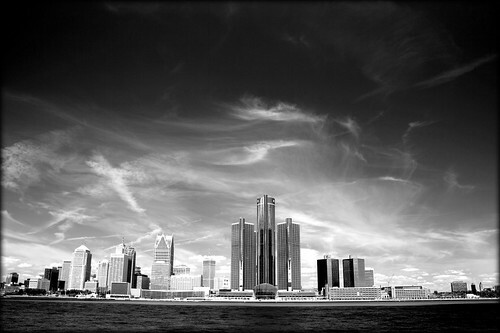 Detroit Skyline, originally uploaded by paulhitz. I’m always looking for photo inspiration for my stories. This photo of the Detroit skyline is amazing. I love how the sky looks all dark and stormy. Do you turn to or use photos for inspiration?